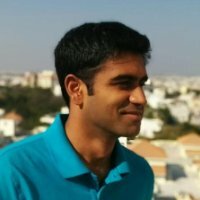 Wildlife enthusiast, hopeless romantic and a lover of the hills, Sunith is the owner of khetiyo. His ideas and vision has been behind every element of the estate. 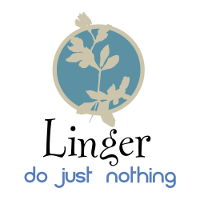 Linger is a chain of boutique homestay/estates that have a character of their own. 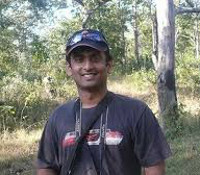 Khetiyo marks their foray into wildlife destinations. Traveller, explorer and a deeply spiritual man. Tarak has been instrumental in the shaping and development of Khetiyo. His ideas of responsible eco tourism form the basis of conservation efforts at the estate.